So you just purchased your shiny new 2011 Ford F-150 SVT Raptor and you intend to do some seriously heavy duty hauling. 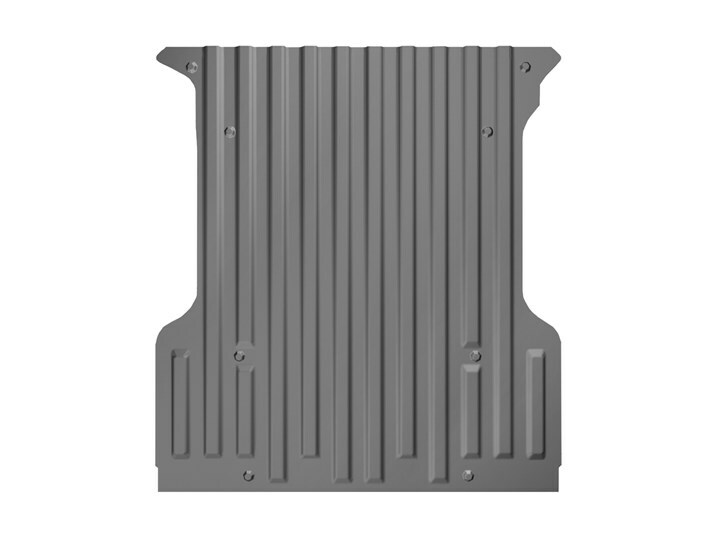 You passed on purchasing the WeatherTech TechLiner because you really have your mind set on a "drop-in" bed liner for the full protection you feel you need, but wait! Did you consider protecting the bed of your truck from the ravages of the rigid bed liner rubbing against the painted surface?